2.5 Beware of celery oxalates ! 2.11 Is celery a safe plant? Celery (Apium graveolens) is a plant of the Umbelliferae family, which includes well-known plants such as parsley and fennel. 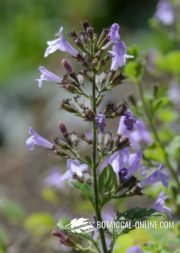 Originated in Europe and Far East, it appears as a wild plant in many humid and swampy spots. As vegetables, celery is cultivated in many parts of the world. 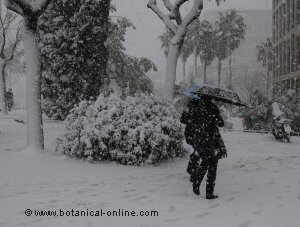 We can find information and references about its use as a medicinal plant in China and the Greek and Roman culture. The plant resembles wild parsley. Like this plants, celery leaves are compound, deeply divided and very aromatic. 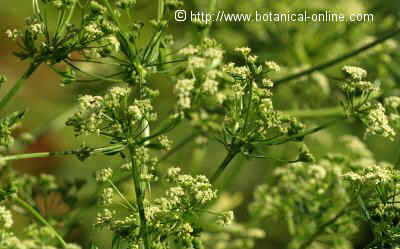 The flowers appear in umbels and are greenish-white. The seeds are characterized by having 5 “little ribs” that run through them. For its percentage in water – reaching almost 95% – celery is presented as one of the lighter plants, especially suitable for those who want to lose weight. 100 g of this plant only have 16 calories, so we can say that this is one of the less caloric plants and it is suitable for people who have problems with obesity. 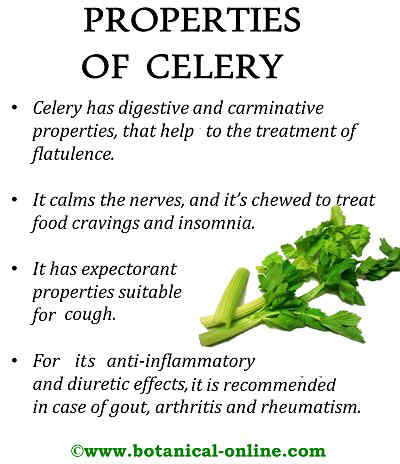 But the power of celery to remove “excessive water” of the body is determined not only by its low caloric level, but also for its diuretic properties. 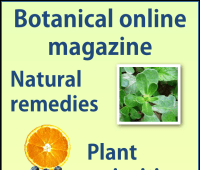 Moreover, the essential oil has antibacterial properties, so while it increases urination, it will also help to combat kidney infections caused by viruses or bacteria. In addition to removing uric acid, eating this plant will be helpful for overweight people, but also for rheumatic patients, those who have gout, diabetes, those who have kidney stones, kidney failure, or those have a tendency to develop sand in the kidneys or other organs. It may even be useful for patients with liver problems, since eliminating toxins prevents this organ from doing a big effort in order to purify the blood. It is very convenient for the circulatory system. Eating the young plant regularly will help to lower cholesterol, eliminate uric acid, combat hypertension and prevent cardiovascular diseases. 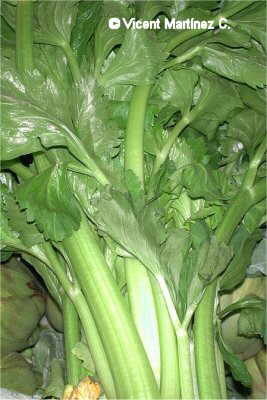 Celery has been considered a very suitable food for the proper maintenance of the couple, to be able to strengthen relations. The easiest way to get these properties is to eat raw celery in salads. 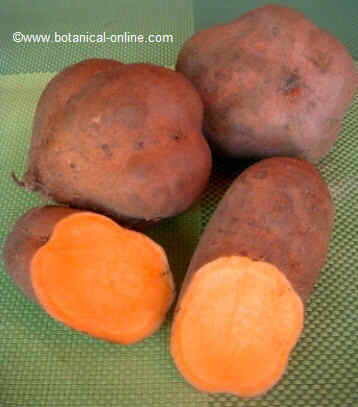 It is very rich in potassium, which balances its high amount of sodium. This richness in salts, together with the large amount of essential oils, give it a very particular taste that can be a bit strong for those who are not used to its consumption, providing an original flair when combined with other vegetables. This particular taste, along with its stomach-care properties, tell us that it should be part of a salad eaten before abundant meals. A plate of fresh celery with some onion, red pepper and parsley will open the appetite, will favor digestion by increasing the performance of intestinal juices and will expel the remaining gases. Moreover, we must not forget that celery is a good intestinal regulator which is able to increase bowel movements; this will help people who suffer from constipation and neutralize the excess bacteria that are in many cases responsible for fermentation and putrefaction in the bowel. Without being one of the most generous vegetables in vitamins, it has a good dose of vitamin B1, vitamin B2 and vitamin B6, which gives it sedative properties and beneficial properties for the eye, hair and bones. 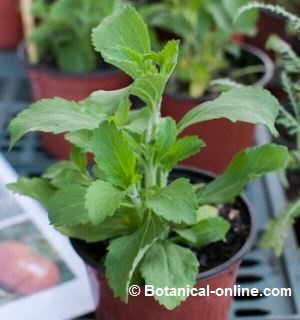 Similarly, some components of the essential oil – sedanolide and others – seem to attribute celery the same properties. It content in vitamin C is relatively low. Beware of celery oxalates ! Celery is a very healing food. However, since it is a food that contains many oxalates, avoid intake of this food in large quantities and the administration of herbal treatments in people who have severe kidney damage or those exhibiting inflammation in the bladder. Similarly, it is not convenient with celery preparations during pregnancy because its content apiin that can produce abortions. Celery leaves are used to treat conditions such as asthma because it contains apigenin, a flavonoid with vasodilator effects that help oxygenate the cells, which are also very suitable for the treatment of COPD or chronic obstructive pulmonary disease. 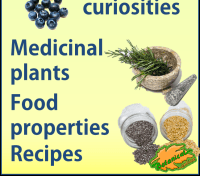 Gout: To lower uric acid and prevent gout we can prepare an infusion of 1.5 g of seeds per cup. We will take a couple of cups a day. Cardiac arrhythmias: To regulate the heart rate, we can take daily 30 g of seed powder, divided into 3 doses. 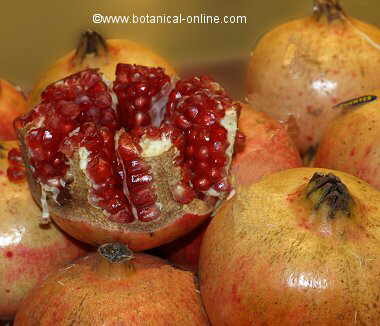 Cholesterol: To lower cholesterol, we can take the fresh plant juice. Voice problems: problems of lack of voice (aphonia) can get better by gargling with the decoction of the tender plant. Is celery a safe plant? Celery may present some contraindications, toxicity and side effects that every body has to know before starting any treatment or eating it.